The event gave parliamentarians, invited guests and our Patrons the opportunity to see our new hard-hitting film Wake Up! 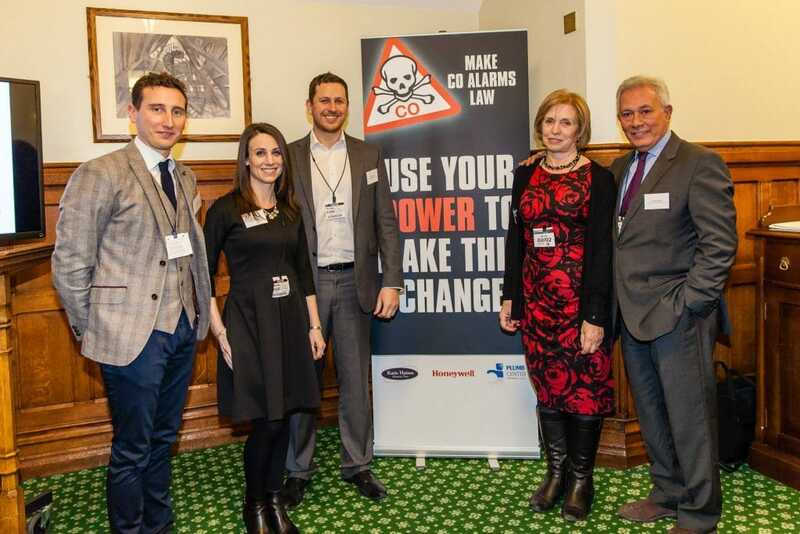 Buy a Carbon Monoxide Alarm which graphically illustrates why CO is an indiscriminate threat, which can kill in minutes. KHMT would like to thank our patrons, Helen, Countess of Rosslyn, Peter Osborne and Lord & Lady Tanlaw and the makers of our new film, Susannah Hayes and Lee Goulding, for supporting us at this event.